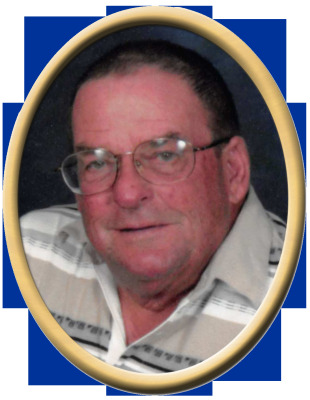 Johnny B. Fairbanks, 71, of New Hope, passed away Wednesday. He was preceded in death by father, Willima Buford Fairbanks, mother, Helen Louise Miller, wife, Dean Fairbanks, son, Scott Downs, and brother, William Dwight Fairbanks. Surviving are daughter, Deborah (Jon) Shewell, daughter, Tracy Latham, daughter, Shannon Pennington, 8 grandchildren, 12 great grandchildren and 1 great great grandchild, brother, Dwain "Doodle" Fairbanks, and several nieces & nephews. Visitation will be Sunday 12:00 PM to 2:00 PM at New Hope Funeral Home. Memorial service will be held at New Hope Funeral Home Chapel, Sunday at 2:00 PM. "Email Address" would like to share the life celebration of Johnny B. Fairbanks. Click on the "link" to go to share a favorite memory or leave a condolence message for the family.